The first step in school transformation is building an adult culture of continuous learning, questioning assumptions, systems thinking and change leadership. The next step is building a positive psychological and intellectually stimulating environment with the students. In a recent study of low-achieving high school students, researcher Lisa Blackwell split students into two groups. One group was taught study skills and another group got two short lessons (total of 50 minutes) on how the brain is a muscle and can grow with effort. They read an essay about how the brain grows new neurons when challenged, looked at images of the brain and acted out skits. These results came with just 50 minutes of a brain-building lesson! So, I’m taking 15 minutes today with the 6th, 7th and 8th grade students at the Ayoub International School to do something similar. 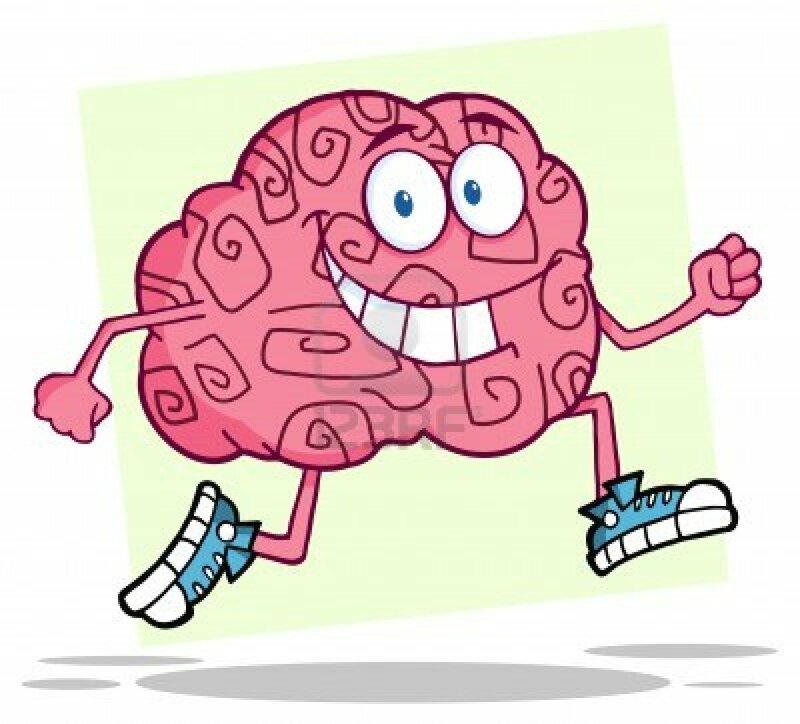 2) Image for bulletin board: I will create a sort of brain-building brag board in all the classrooms. It says, “I exercised my brain today by…” and the students write their name and what they did. Try it out and let us know how it goes! Previous postTrending: What about the boys?